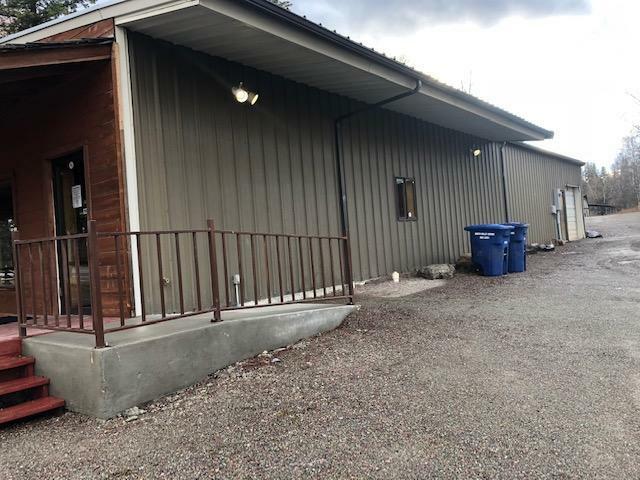 For Lease 3,200 sq/ft building with WB2 zoning and highway 93 S frontage. Previously Celebrate Rentals. Lots of open space to fill your every business need. Tenant to pay utilities and security deposit. 5 year lease preferable. 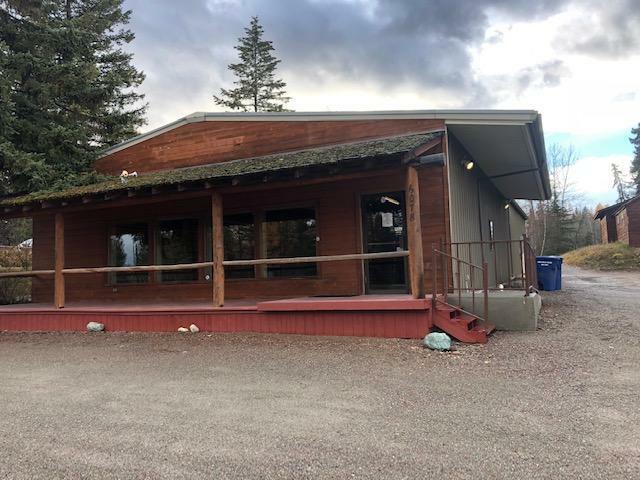 For additional information, please call Brian Murphy at 406-890-1681 or your real estate professional. Listing provided courtesy of Brian Murphy of Re/Max Rocky Mountain Real Estate, Inc..